The cardholder claims that they do not recognize the transaction and states that they did not authorize the charge to their credit card. Provide the authorization or clearing message that would help identify the transaction and any additional information not included in those messages that would help the cardholder recall the transaction. 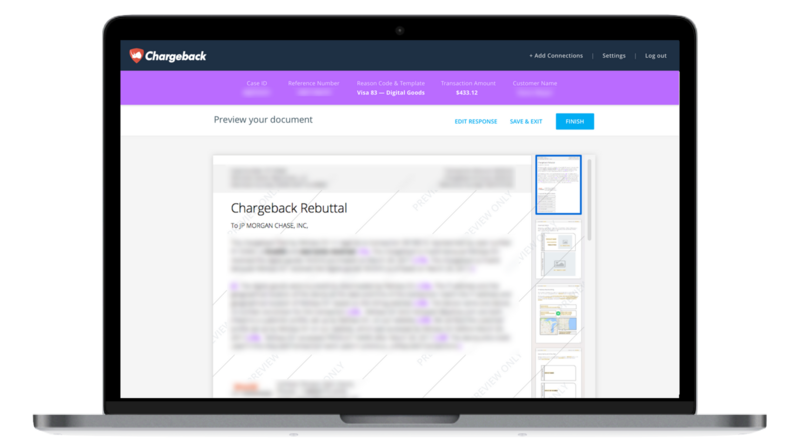 Use the Chargeback App to respond to MasterCard Chargeback Reason Code 4863.